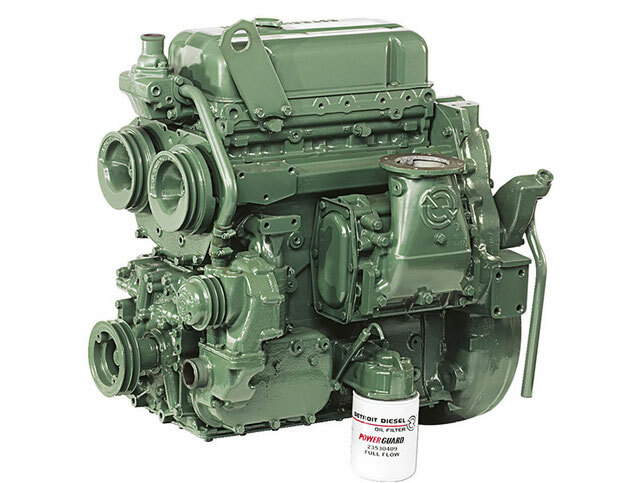 The history of Detroit Diesel began in 1938. It was then that within the well-known corporation General Motors, a division for the production of diesel engines "Diesel Division" was formed. Compact diesel engines GM Diesel were actively used on landing ships, tanks and on standby generators during the Second World War. In 1965 there were significant changes. The GM Diesel Division was transformed into the Detroit Diesel Engine Division. And in five years, in connection with the merger with the American manufacturer Allison Division, which produces gas turbines and transmissions, a company called Detroit Diesel Allison Division appeared. 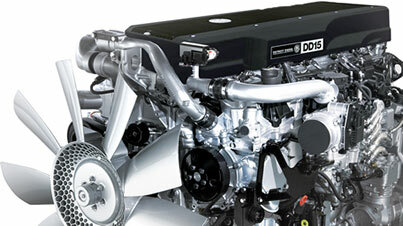 Today, Detroit Diesel Corporation is actively developing and is part of the concern DaimlerChrysler AG. The company offers a wide range of engines for various fields: buses, power engineering, construction machinery, oil production equipment, cars, marine transport. 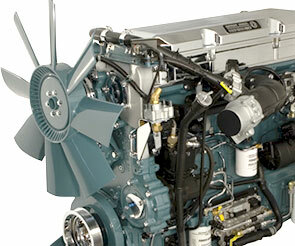 In addition, the company holds a leading position in the US market, related to the sale of engines for trucks. 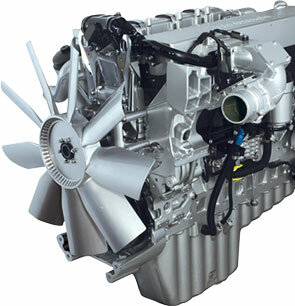 Six-cylinder diesel engines series S60, designed for buses and trucks, are well proven. These products are characterized by reliability and unpretentiousness. 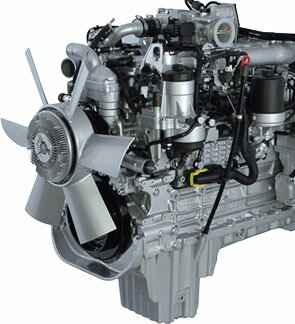 Diesel engines have a working volume of 12.7 liters and develop from 380 to 450 horsepower. There are also 14-liter engines with a power from 450 to 600 hp. Such a company started production in 1987. In those days, these were the first motors of this class, having an integrated electronic control system DDEC (abbreviation stands for Detroit Diesel Electronic Controls). Moreover, this complex not only controls the operation of the engine, but also performs diagnostic, protective functions. In the driver's cab, important information is displayed on the special screen, namely, oil level, fuel consumption, distance traveled, fault data. At the present stage of production, a world-famous company produces high-quality engines for heavy and medium-sized trucks. Their power varies between 170-560 hp. Series 60 and MBE 4000 since 1992 are rightly considered the leaders in sales.